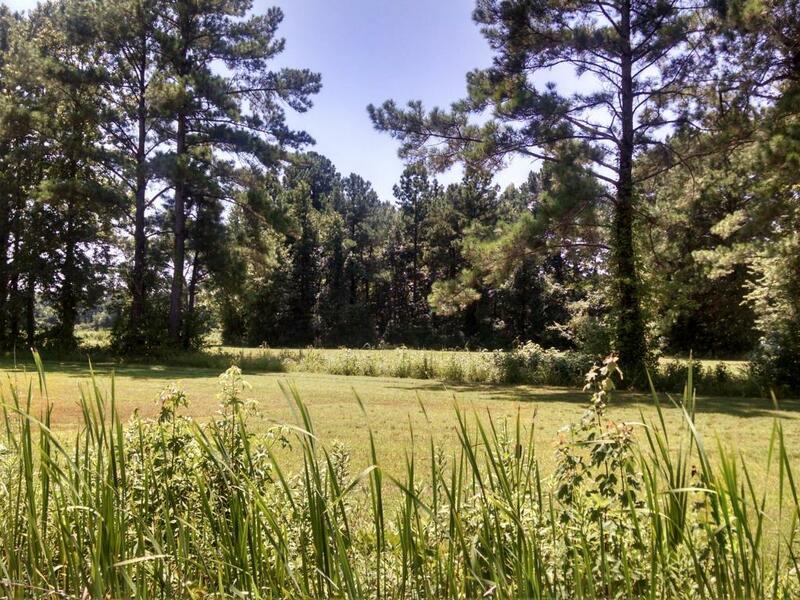 Acreage for sale in rural Onslow County. 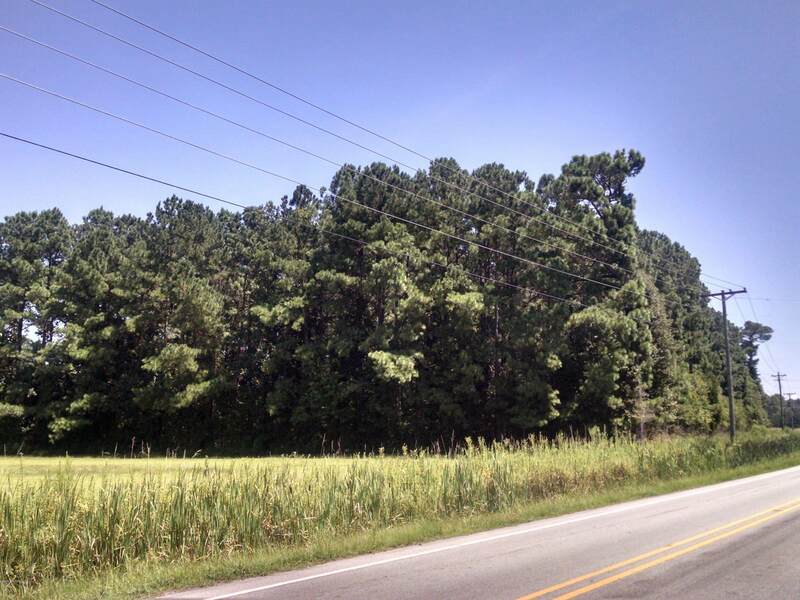 12 +/- acres for sale off Ramsey Road and Drummer Kellum Road. 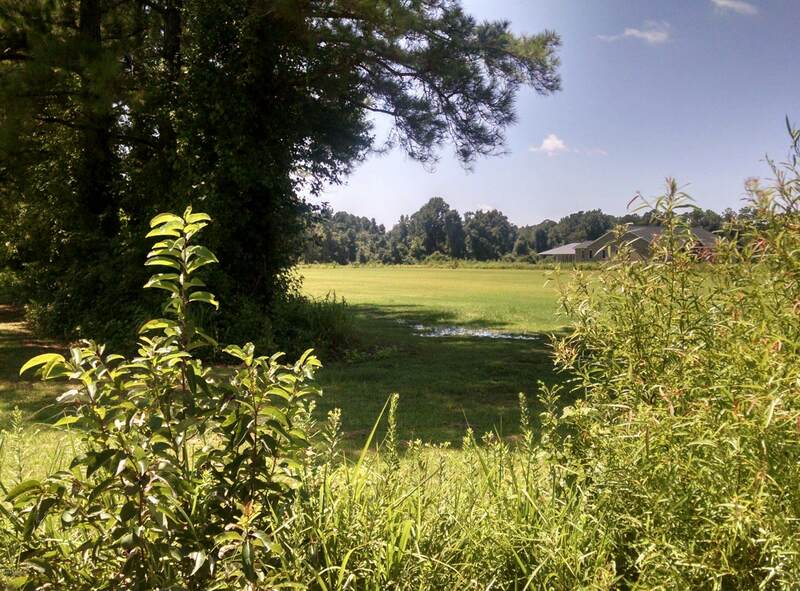 Just a few minutes from the Jacksonville city limits. 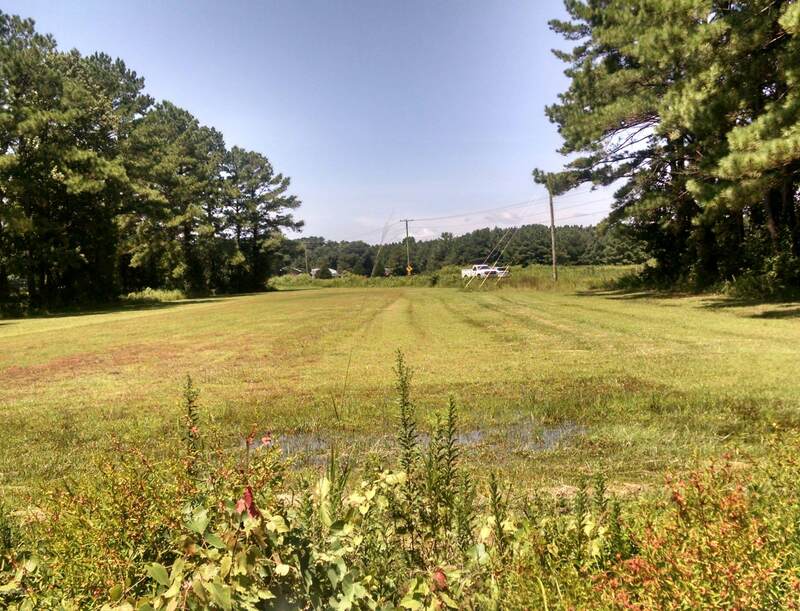 Land is zoned for residential use and has a tremendous amount of road frontage. Call today for more information.